Btw I’ve got a set of brand new Hard Motorsport 355 rotor backing plates that I’ll be selling if you’re interested, haven’t listed them yet but saw those were part of your plan. I can't, as I don't have the stock washer tank anymore. Obioban, witch tank are you running? Probably-- someone would have to check the clearance between the washer tank and fog light (If there's room to add a brake duct in there). I can't, as I don't have the stock washer tank anymore. Wow! Impressive! Any diy on this? Same pump? It is the same pump. I just made a mounting bracket, extended the wiring, and rerouted the pump fluid line. Don't know of any DIY for it. I was thinking of building a mounting interface connection into the plastic scuff plate just below the cut out for the sway bar... I wanted to cut a 3" whole and then glue a 3" pipe in there. 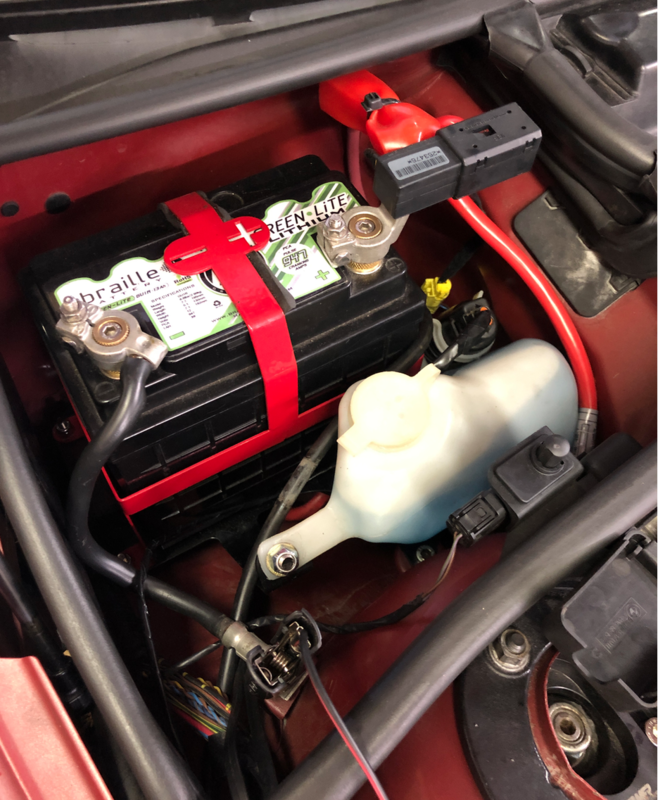 then connect from the back of the fog light to that just using hose clamps and then from that to the back of the Hard Motorsport plate... I found some 3" 22deg gutter bends that I could mount to either end of the 3" line for in the wheel well and as they help make the bend sharper they may actually stop the clash I experienced in earlier test fits but not sure yet... will also make it easily removable so when I'm just on the street I can remove that section and then use a 3" gutter plug to stop junk getting in the wheel well. Thanks for sharing! Didn't want to end up paying $80 for some flanges from Bimmerworld. All times are GMT. The time now is 08:29:36 AM.